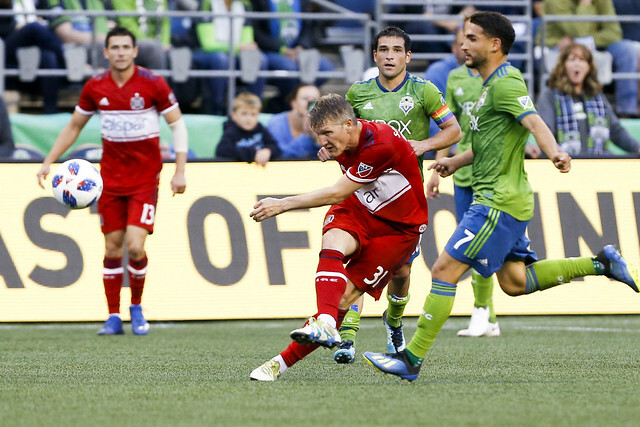 The Fire faced off Saturday night against the Seattle Sounders resulting in a 1-1 draw. See some of the top images from Saturday's game above. Pictures from Joe Nicholson (USA TODAY Sports), Charis Wilson Photography and Jane Gershovich (Sounders FC).